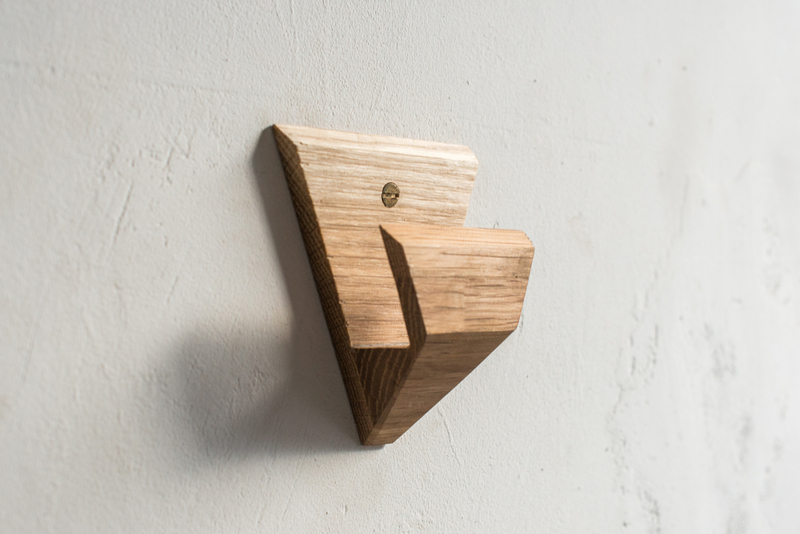 Snagi is designed and hand made in Iceland by Architect-maker and GRAS collaborator Vifill Magnusson. 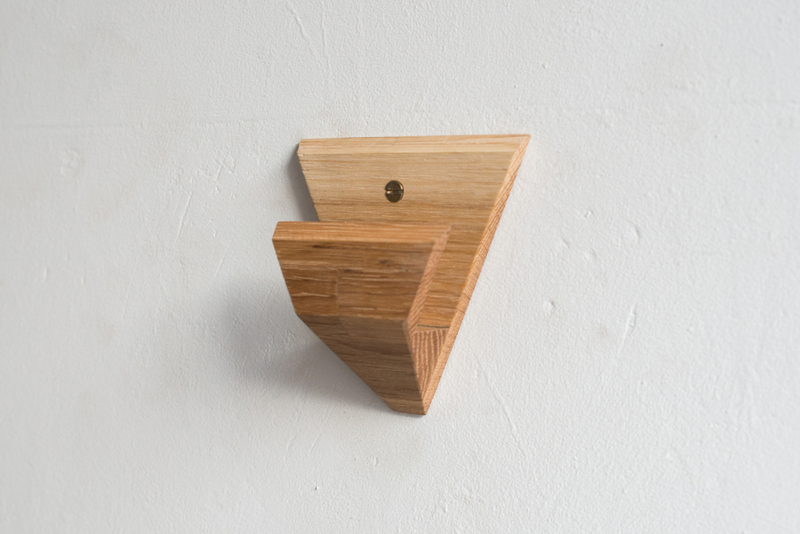 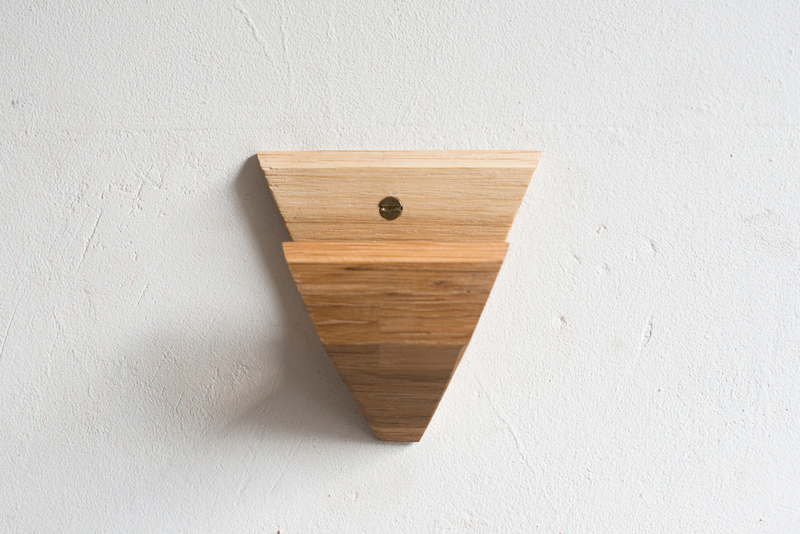 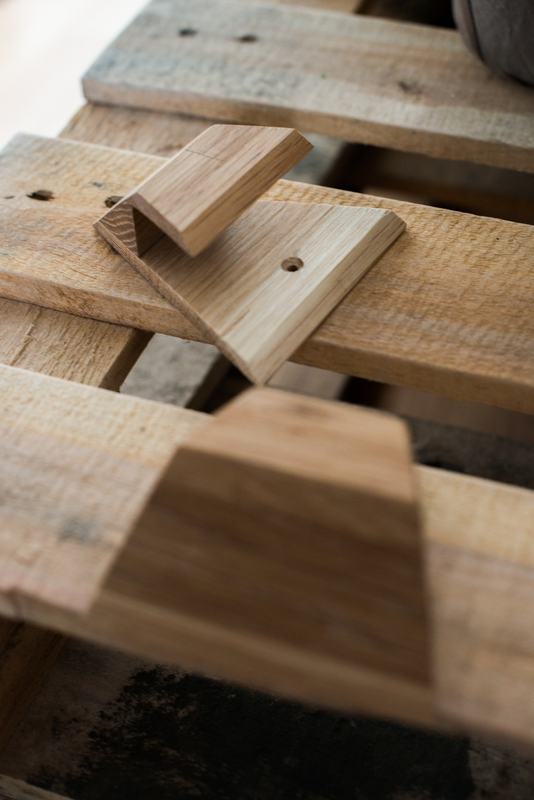 Snagi is a multi-purpose hook cut from solid American white oak. 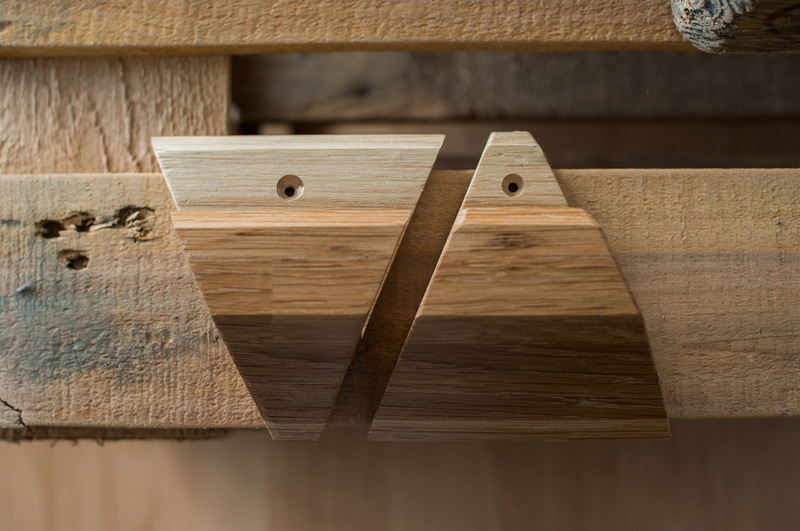 The oak is first laminated in long strips to form the hook’s profile, before it is cut across its length into 'V' and 'A' shapes to provide two models for different purposes. 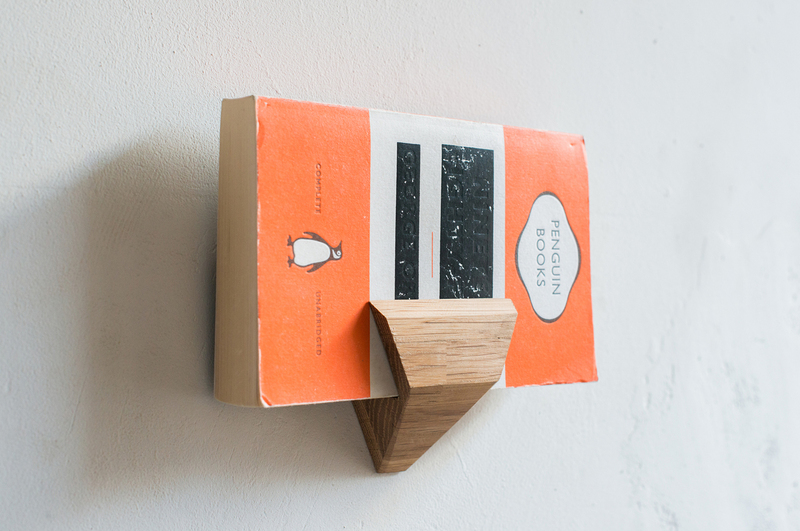 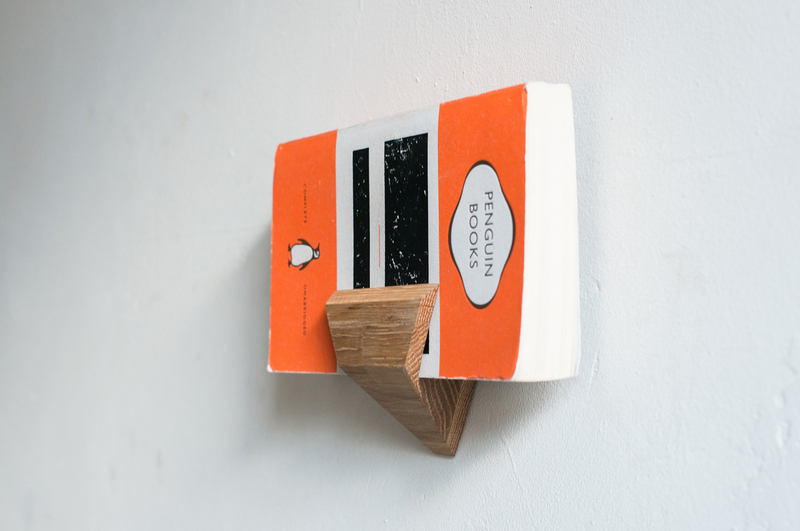 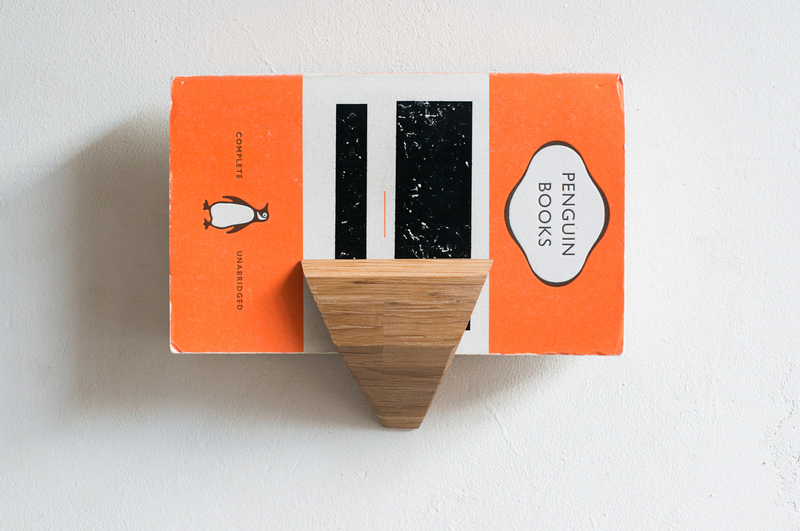 Originally designed to hold a mobile phone, owners have found multiple uses including coat hooks, glasses stands or bedside novel holders.